Sarah Emma Edmonds started pretending at a very early age. Her father only wanted sons, so Sarah pretended to be one. Unlike most kids, though, Sarah never really stopped pretending. In 1861, during the U.S. Civil War, Sarah pretended her way into the Union Army, becoming a male nurse named Frank Thompson. Being a nurse didn't quite satisfy "Frank," though. She wanted to keep her fellow soldiers from getting hurt. 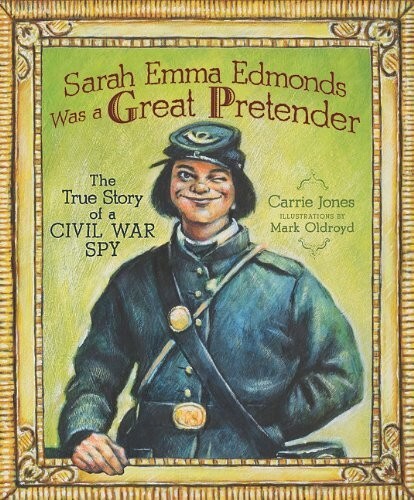 So when the Union Army needed a spy, she leapt at the chance. Sarah was not only good at pretending; she was also very brave. 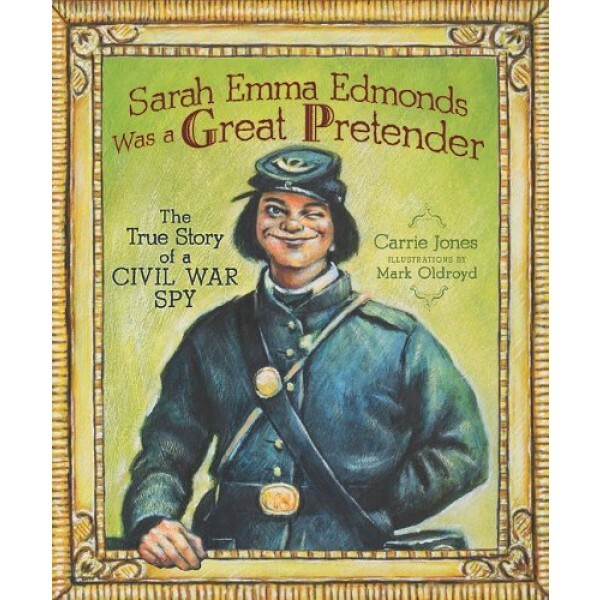 Later in life, Sarah Emma Edmonds wrote a book to tell her story. She explained, "I am naturally fond of adventure, a little ambitious, and a good deal romantic." She was also truly a great pretender.